Gryphon Property Partners opened its doors for business on 1st October 2012 with its core group of five partners. Its aim is to provide specialist commercial property consultancy and office space advisory services. We specialise in finding offices to rent across the UK with a focus on the City of London, Canary Wharf, Covent Garden, King's Cross, London Bridge, Mayfair, Soho, Midtown, NOHO & Shoreditch, Victoria, Hammersmith & Chiswick. 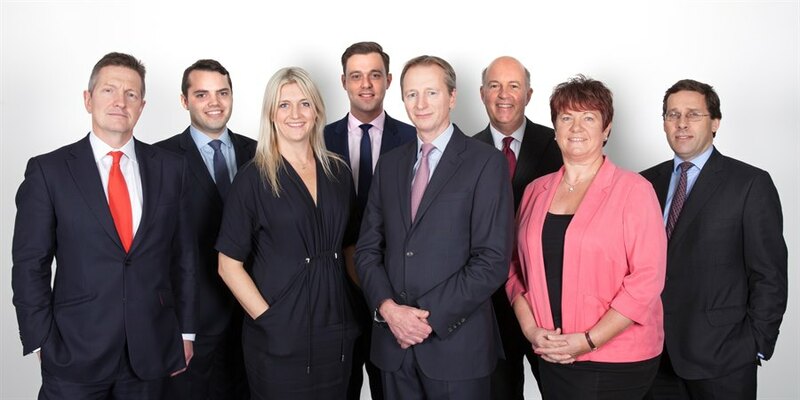 Each Partner has unrivalled market knowledge and an outstanding track record with experience across a wide range of projects, in difficult, as well as more benign commercial property market conditions. Our track record and current clients and instructions are set out on our clients page. Catherine previously a director of Jones Lang LaSalle and Regus has specialised in Central London Office market for over 12 years providing advice to both tenants and Landlords predominantly in the Serviced/Managed Office Sector. Colin Hargreaves, previously an International Director at Jones Lang LaSalle has an extensive track record giving strategic advice to Occupiers, Investors and Developers. 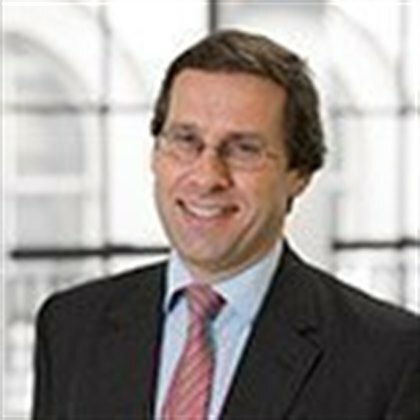 Tim was previously a Senior Director at BNP Paribas Real Estate. He has worked in the City office market and its environs since 1985 providing leasing, disposal, acquisition and development advice to occupiers, funds, institutions and property companies. Mike Pope, previously a Senior Director at BNP Paribas Real Estate, has over 20 years specialising in Central London Investment and Capital Transactions. Jeremy previously a Senior Director at BNP Paribas Real Estate has specialised in the City of London Midtown and Southwark office market and its environs for over 28 years providing leasing and development advice to landlords and tenants alike. Isobel has been in the City of London property advisory sector for many years working for a range of firms including Burley Radford, Cushman & Wakefield (then Healey & Baker). Also at Hargreaves Goswell Down and Jones Lang LaSalle, she joined Gryphon Property Partners as part of the founding team. Jamie studied Real Estate Management at Oxford Brookes University, graduating with a 2:1 before joining the Gryphon team in September 2015. Jamie has recently qualified as a chartered surveyor and specialises in office acquisitions and disposals. John graduated from the Royal Agricultural University with a 2:1 BSc (Hons) in Real Estate joining the Investment and Development team at Gryphon in 2016. John has recently qualified as a chartered surveyor and specialises in Central London Capital Markets. Mike advises Gryphon’s clients principally on lease agreements and rent reviews. He is an experienced advisor and has a wide involvement with office occupiers, retailers and restauranteurs in the City of London, Holborn, Shoreditch, Soho, South Bank and Kensington areas. Notably he has assisted many of the retail and restaurant tenants in Leadenhall Market, Soho and Borough Market. Adrian has advised on business rates in central London for many years. He can advise not only on the correctness of rating assessments but also how to minimise rates liability during building works or refurbishment works or when properties are empty or partly empty.